The Fukushima Daiichi disaster resulted in delays, new safety requirements, and cost increases impacting the construction of new, third-generation reactors globally—including the Toshiba/Westinghouse AP 1000—that were designed to be less costly, safer, and simpler to construct than previous generations of reactors. Since Japan shut down all of it nuclear reactors after 3-11, the Nuclear Regulatory Agency has certified only seven of Japan’s forty-two operable nuclear reactors, of which three are in operation, two are on hold due to court injunctions, and two are awaiting local approval. Another nineteen reactors are under review. Meanwhile, construction cost overruns at the Toshiba/Westinghouse AP 1000 builds in South Carolina and Georgia led to Toshiba’s recent management and financial difficulties. Despite these problems, nuclear power is expanding globally. The U.S. and Japanese companies continue to compete in the global market and so, for now, maintain a manufacturing and supply chain presence. 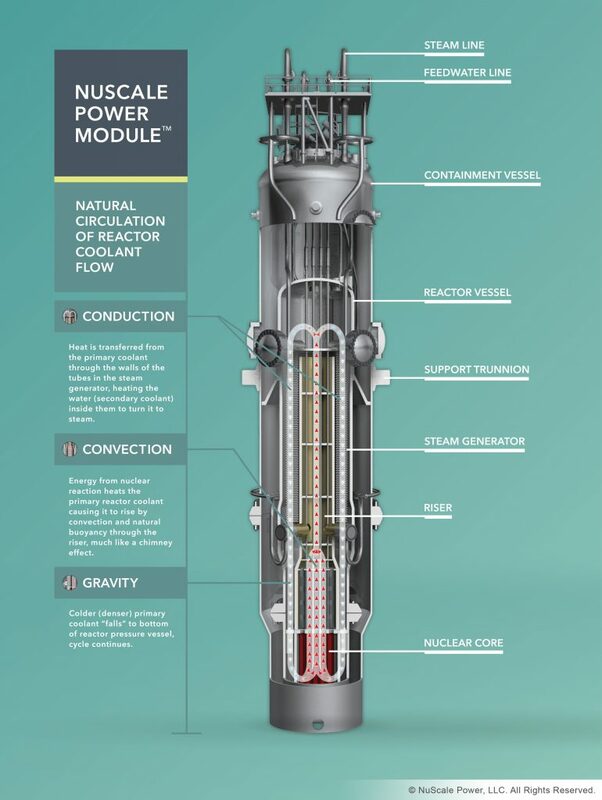 The question is whether that presence will be enough to stay at the forefront of the research needed for future generations of nuclear power and a nuclear industry that will undergo transition, including the entrance of new players.